Health care has been in the news a lot lately. But the voices of kids who have complex conditions are often missing from the discussions. On April 25, Melissa and Hayden Zeleny, along with dozens of Gillette families, will aim to change that when they gather at the Minnesota State Capitol rotunda. Gillette Day at the Capitol will kick off the celebration of our 120th birthday. The timing of Gillette Day at the Capitol isn’t coincidental. 120 years ago, on April 23, 1897, the Minnesota Legislature established Gillette as the nation’s first hospital specializing in care for children who have complex medical conditions. 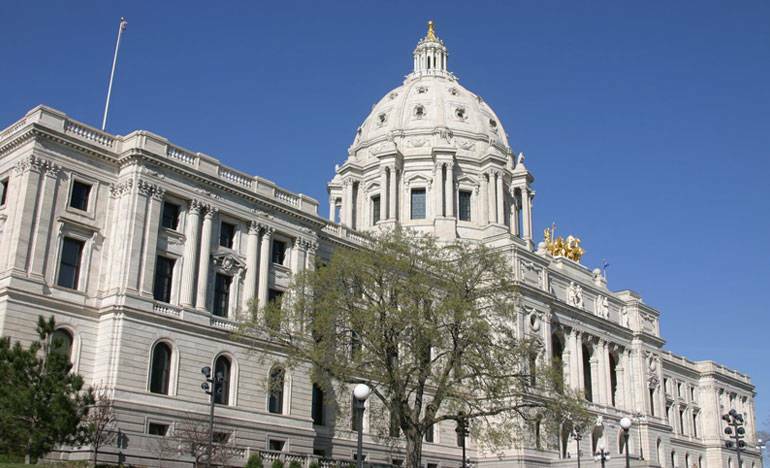 You might even call the Minnesota State Capitol our birthplace. 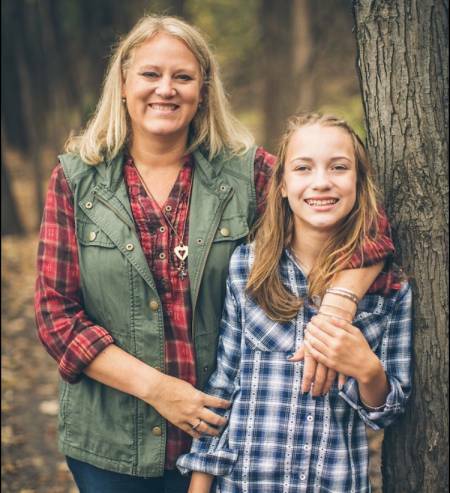 “We’re only a few blocks east of the Minnesota State Capitol and April 25 is a time for the voices of Gillette families to be heard. We want to thank lawmakers for their support, which started in 1897 with our founding, and provide lawmakers with an opportunity to hear directly from their constituents,” says Marnie Falk, director of government relations and advocacy for Gillette. Unlike most Minnesota health care systems, Gillette has a statewide reach. We have a main campus in St. Paul, four Twin Cities clinics, and outreach locations throughout greater Minnesota. Gillette patients come from all 87 Minnesota counties, and thanks to legislation that was signed into law in 2015, we’re expanding our telemedicine services to save time, money and stress for families around the state. Gillette Day at the Capitol is from 11 a.m. to 1 p.m. on April 25. We’ll rally, celebrate and hear from families about the impact Gillette has made on their lives. Afterward we’ll gather for pizza and birthday cake to mark our 120th anniversary. Gillette Day at the Capitol provides lawmakers with the opportunity to learn why Gillette is a vital resource for children and families in our state. We hope they’ll keep our patients’ stories in mind as they craft health care policy and make key decisions in the year ahead. If you’re interested in joining us at Gillette Day at the Capitol please email advocacy@gillettechildrens.com.